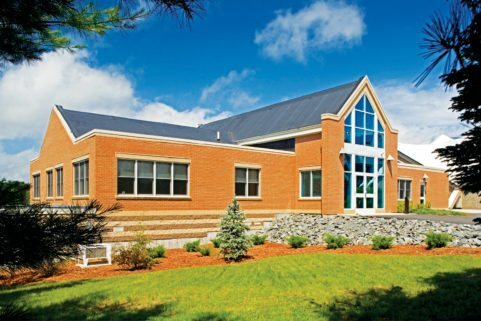 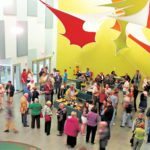 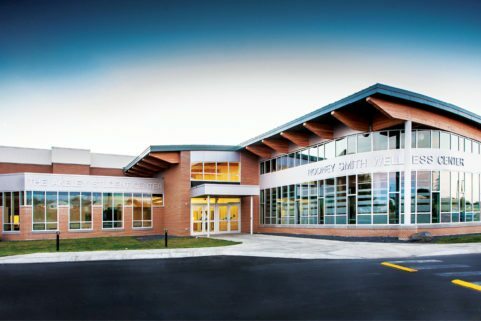 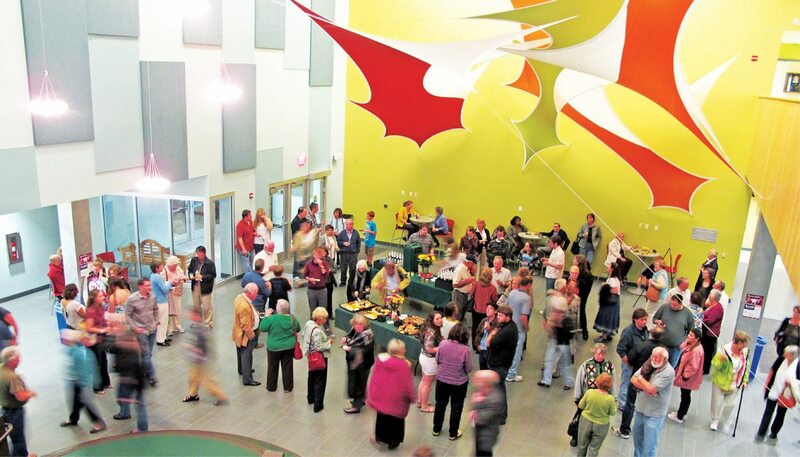 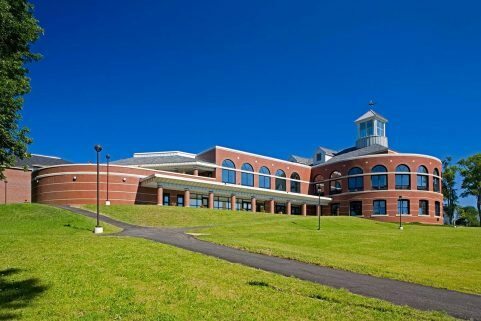 The Gracie Theatre at Husson University in Bangor, Maine is Husson’s center for the performing arts and a key community resource. 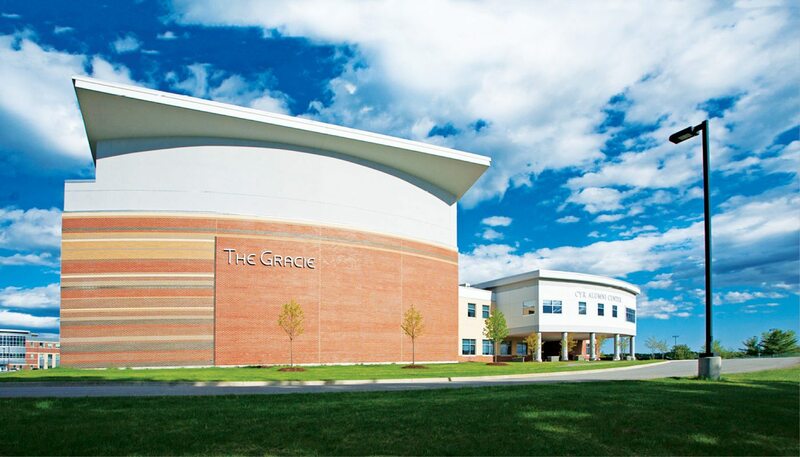 The Gracie also serves as a learning platform for students from the New England School of Communications in digital audio, sound mixing, set design and construction, lighting, acting and electronics. 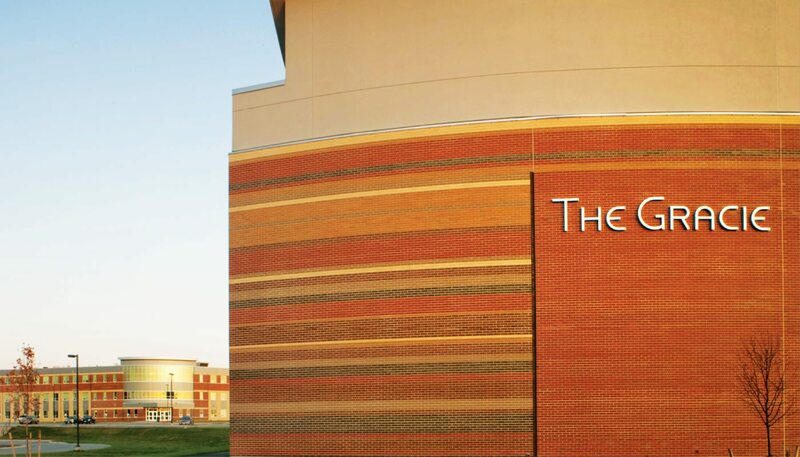 The facility includes a 490-seat proscenium theater, 335 in the orchestra, 165 in the balcony. 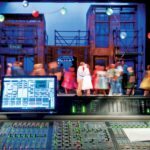 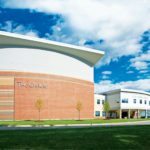 It also features a fly system with 26 counter-weighted line sets, rehearsal hall, orchestra pit, scene design and construction area, sound, recording and light booths and 3 full dressing rooms and a 50-seat Black Box Theatre. 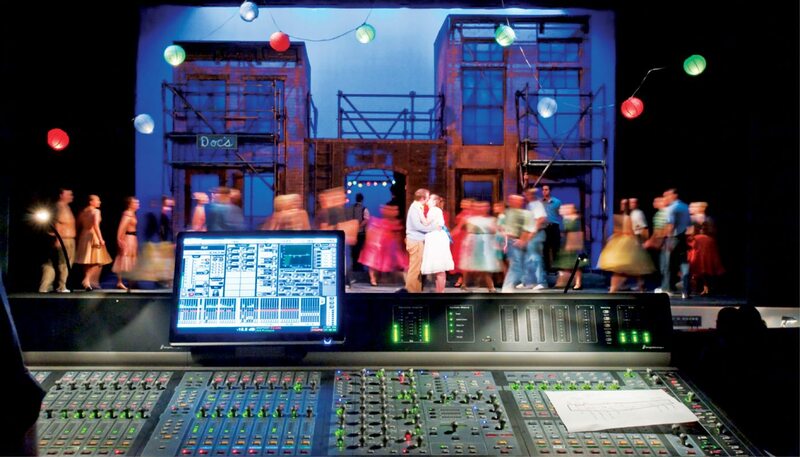 The theatre is wired with a 3-way mic split and the ability to feed live performances to a 34’ mobile truck for live broadcast to local radio, TV, online and audio recording purposes. 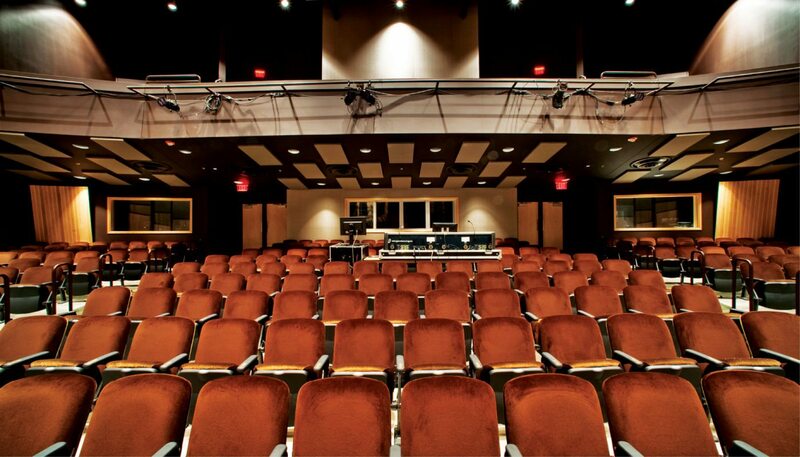 Throughout the theatre 40 seats are easily removable to use as handicapped seating locations. 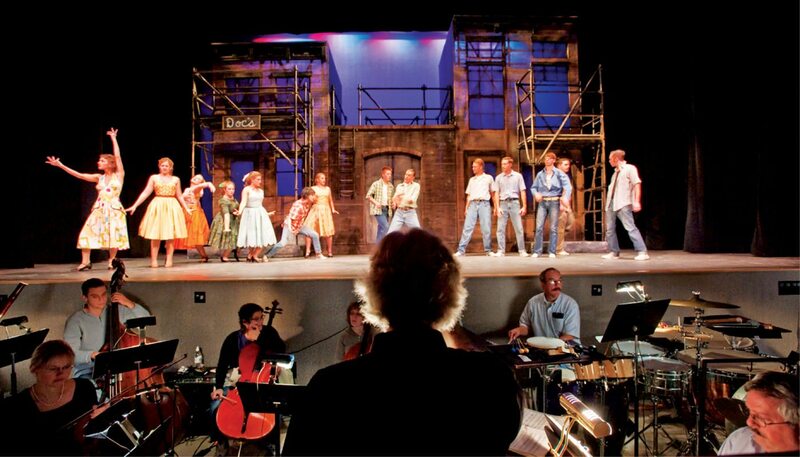 The orchestra pit, which can be covered to create a thrust stage, is designed with room for 23 musicians. 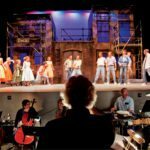 In addition to the performance space there is rehearsal space, dressing rooms and support facilities including wardrobe, scene shop and storage space. 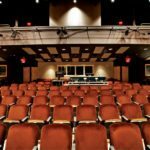 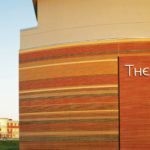 Thoughtful design decisions, from backstage to the lobby, make Gracie Theatre capable of varied and sophisticated productions and provide students and community members with a treasured performance venue.